Remember your Nan talking about her Dividends? Well, as a Co-op member you can collect your Divvies with a difference. Every time a Co-op member shops, 1% of the money spent on Co-op products will go to George House Trust. In addition to this we will also get money from shopping bag sales. 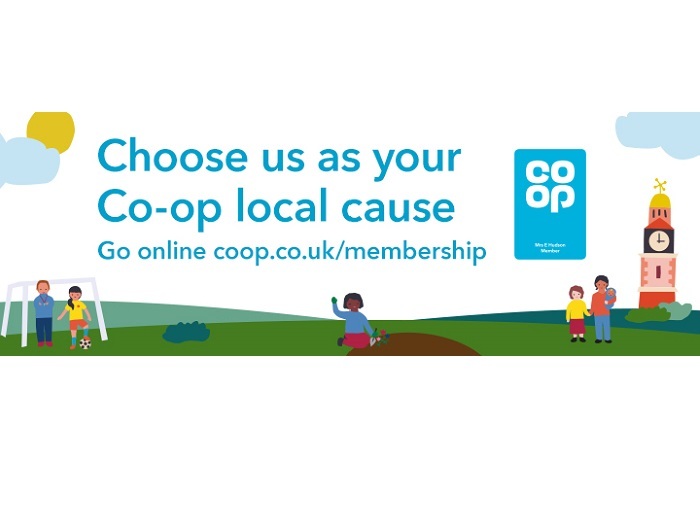 If you live within 15 miles of George House Trust, register as a Co-op member to receive your membership card and use this every time you shop. All of the money donated over the next 12 months will go towards our Welfare Fund to help give essential basic items to improve the health and wellbeing of our service users facing financial hardship. If you want to tell others about the difference your shopping is making, simply tweet, post on Facebook or Instagram with the hashtag #TheCoopWay. Thanks to everyone supporting our efforts to improve the wellbeing of HIV positive people.